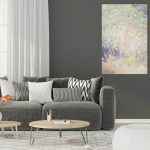 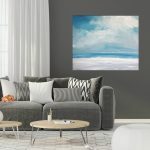 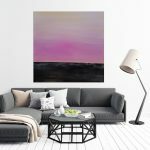 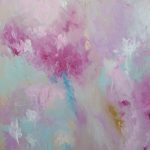 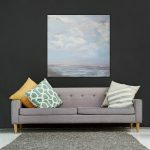 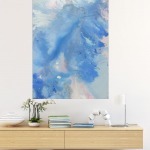 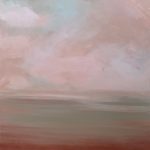 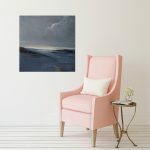 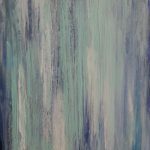 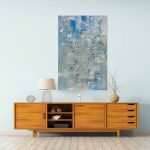 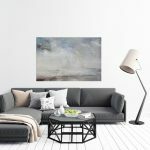 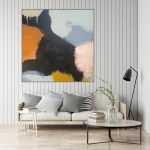 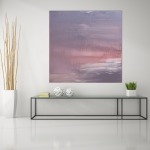 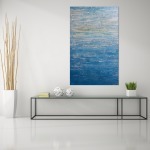 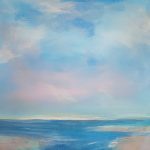 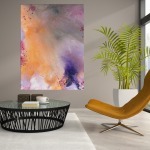 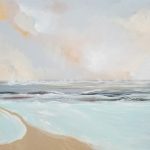 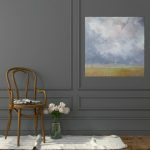 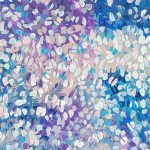 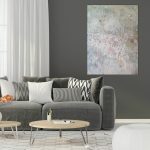 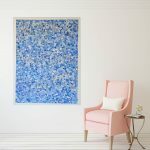 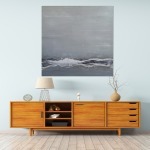 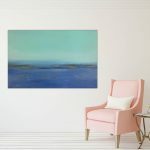 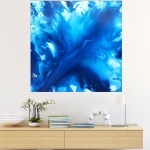 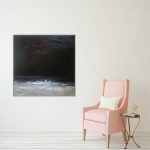 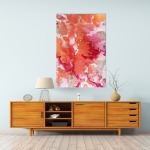 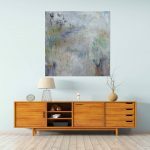 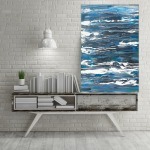 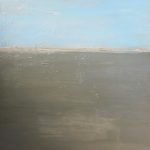 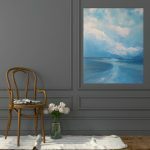 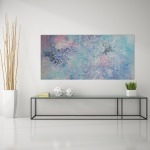 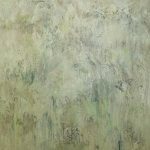 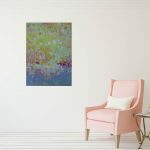 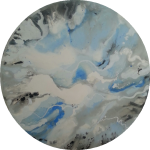 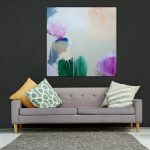 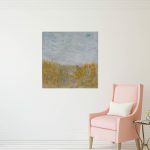 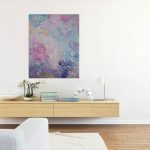 Contemporary, original, beautifully ambient artworks created with care in Sydney, Australia. 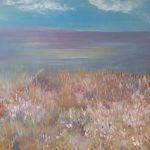 Our precious earth informs my art – infinite and wonderful, delicate yet powerful. 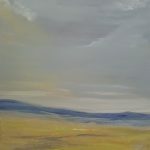 Impressions, intuition and the feeling of places in our natural world guide me. 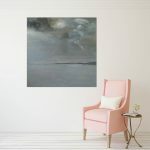 I find I’m more inspired that ever to bring you beautiful, ambient artworks to be enjoyed. 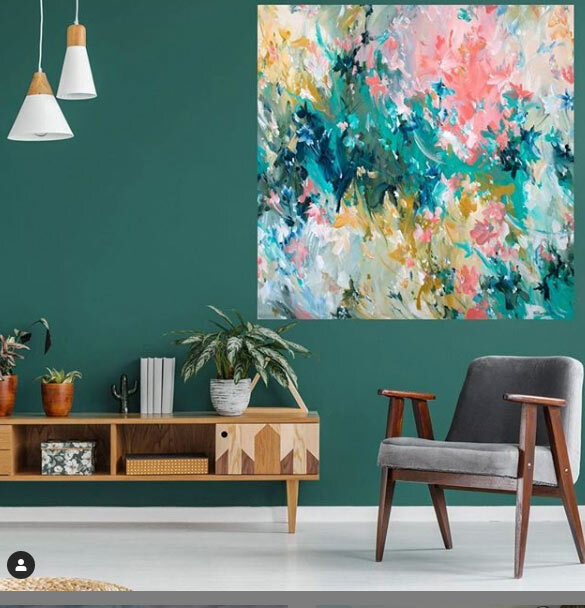 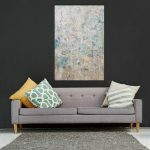 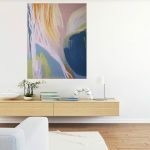 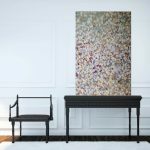 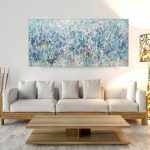 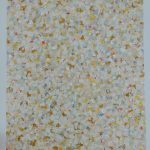 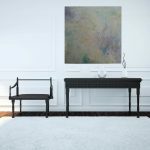 Who in their right mind would choose to create original abstract art on canvas for sale? 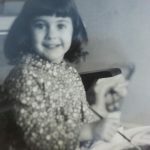 It just didn’t seem like a “sensible” option. 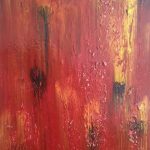 A convergence of life events had me wondering and most uncharacteristically caring little about getting a definitive answer! 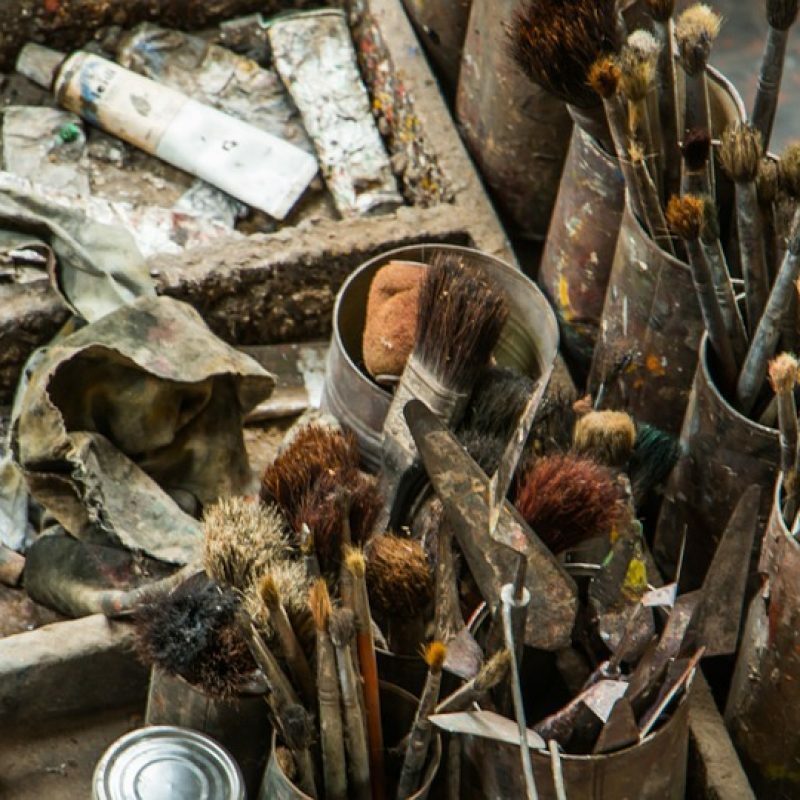 If this art business was a bug, I’d been bitten badly…. 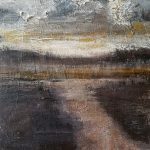 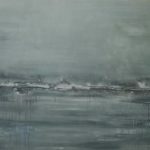 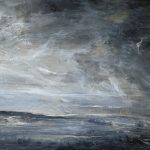 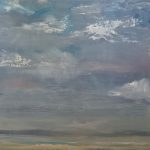 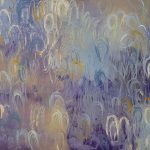 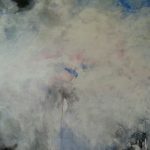 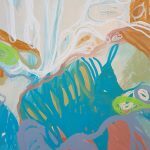 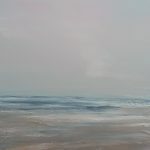 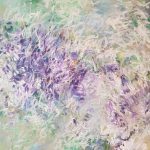 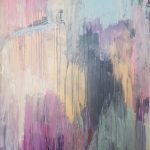 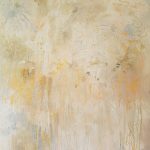 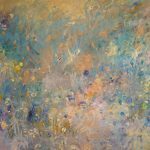 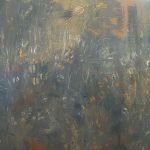 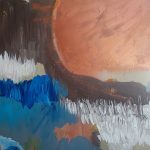 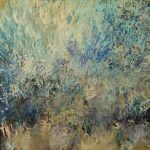 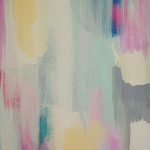 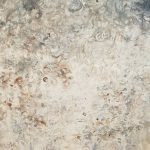 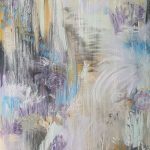 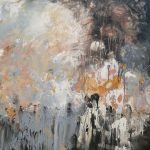 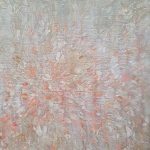 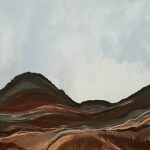 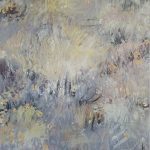 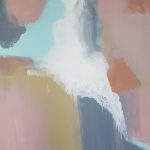 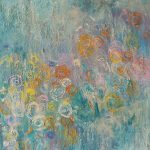 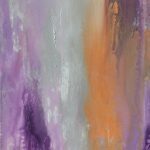 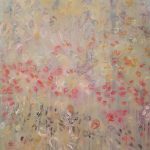 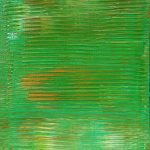 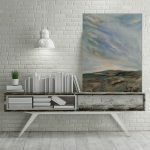 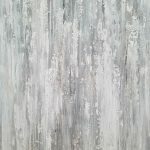 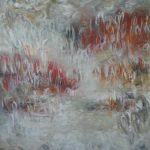 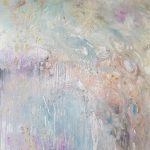 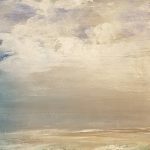 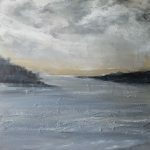 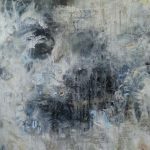 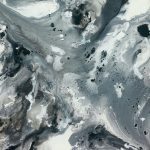 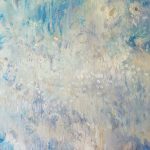 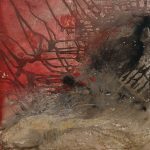 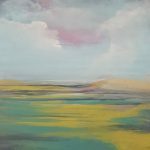 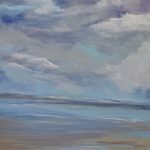 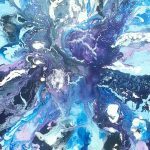 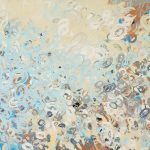 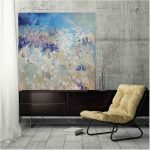 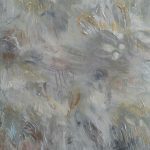 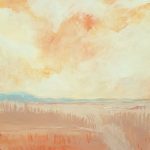 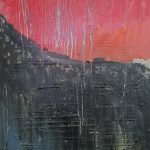 After some training in my early years, I was now revelling in being primarily self-taught and keeping on learning – with the freedom to discover and experiment fearlessly with mixed media, colour, texture, technique and form; to know the ways in which art could transform a space and mood. 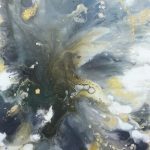 Being in a state of flow as I paint was the icing on the cake. 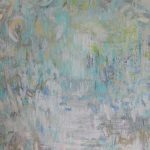 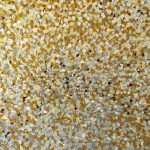 Inspiration arrives in a variety of ways and timings; with a rich flourishing feeling, abundant and sometimes full of detail, possibility and movement. 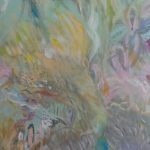 Ideas emanate often from our precious and beautiful environment, infinite and wonderous, delicate yet powerful. 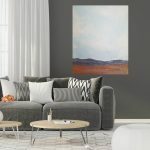 From jewel like hues of the coast, to muted, velvety tones of our bush landscape…. 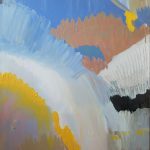 exciting to contemplate, exhilarating to paint. 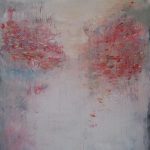 Ambient, vibrant, uplifting and soothing, might describe my body of works so far. 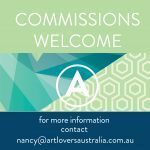 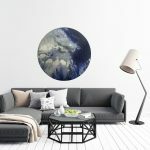 I seek to offer art for people to enjoy in the spaces they habitate. 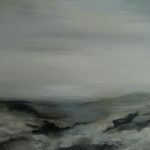 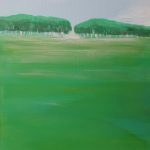 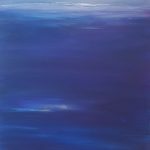 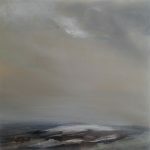 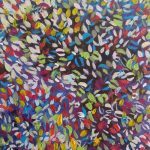 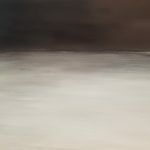 My sold works are in a number of private collections within Australia to date. 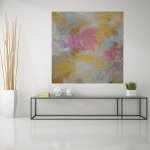 All my art works are individually created with care and are marked to signify authenticity. 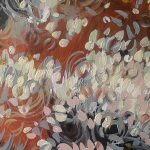 An amount from all my art sales is donated toward charitable causes. 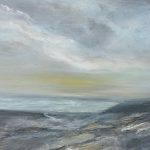 Residential, corporate, commercial, commission enquiries welcome.